June | 2015 | The Reviewers Unite! This entry was posted in Procrastination and tagged James Bond, Let's Play, Pierce Brosnan, Playstation, Tomorrow Never Dies on June 30, 2015 by Matt Vetrano. This entry was posted in Procrastination and tagged James Bond, Let's Play, Pierce Brosnan, Playstation, Tomorrow Never Dies on June 27, 2015 by Matt Vetrano. We’re back with another episode of Syndication is Magic! After reaching the 100th episode milestone last week (seriously; if this show is huge on a no name channel, imagine how big it’ll be if Cartoon Network picked it up!?) we seem to be heading back into business as usual for the season. While we have gotten some highlights like the season premiere and the 100th episode, things haven’t been as good as they should be for the series what with a bunch of filler episodes and unrealized potential. Not only does that have this episode going against it, but it’s another Spike episode which tend to be a mixed bag for me. 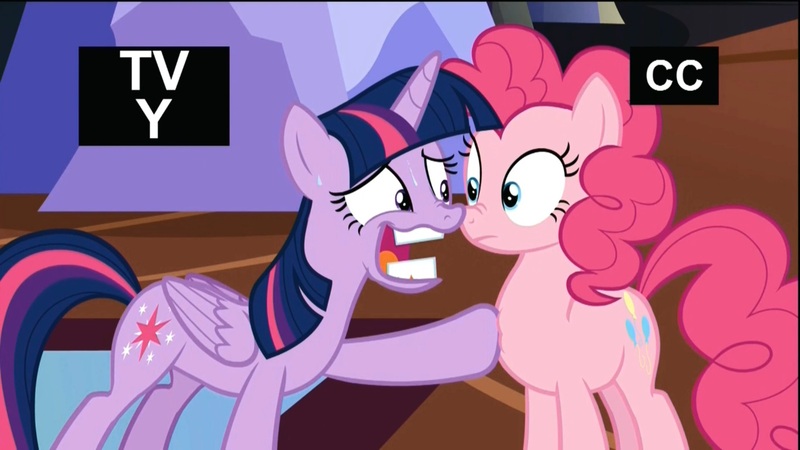 Still, the last time he was the focus of the story was the very good Equestria Games, so maybe the writers have figured out how to write this character well and we’ll get another solid episode this time around. Let’s find out!! 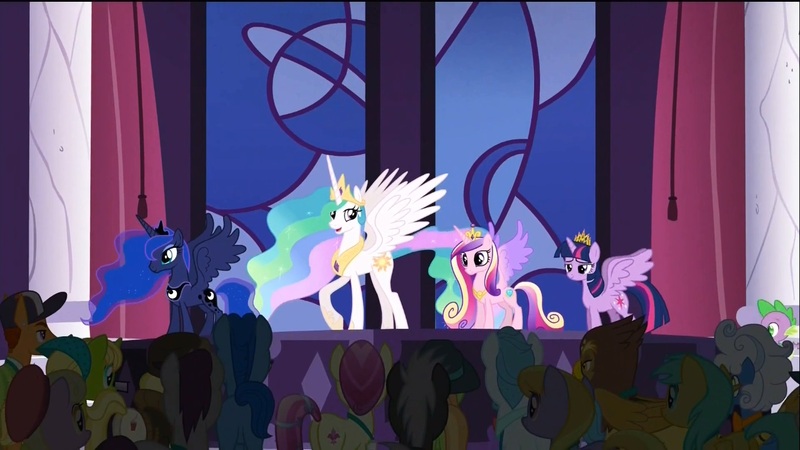 The episode begins in Canterlot where the four princesses are holding a summit for the entirety of Equestria. I guess that means everyone’s going to put on a good show of peace, get a bunch of photo-ops, eat lots of fancy food, and accomplish absolutely nothing. This entry was posted in Super Recaps and tagged Canterlot, Fancy Pants, friendship is magic, my little pony, Princess Cadence, Princess Celestia, Princess Luna, review, Spike, twilight sparkle on June 23, 2015 by Matt Vetrano. Welcome back to another episode of the most critically panned revival of a beloved nineties anime until the new Dragon Ball show gets released! What? 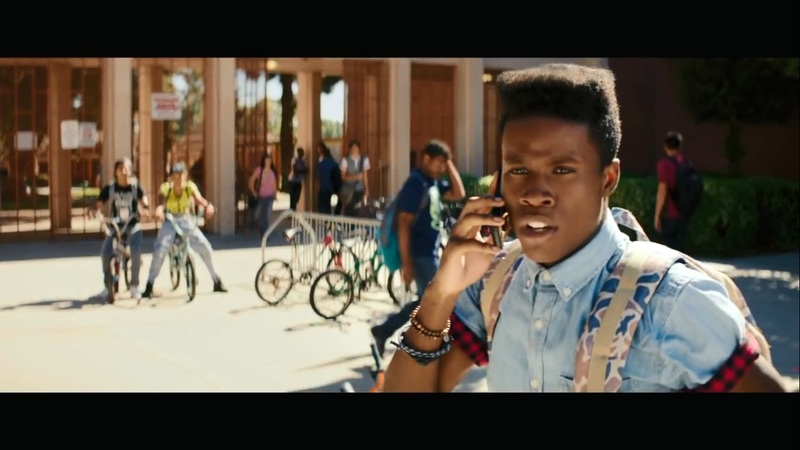 Am I the only one expecting that? Anyway, the last episode of Sailor Moon Crystal was pretty shaky but ended up going out on a high note and leaving us with a lot of expectations of where this episode will go. With Chibi-Usa going full villain last time around, will we get the epic punch up between mother and daughter that we’ve all been waiting for, or will we be let down again by one of the most uneven anime in history!? Let’s find out!! The episode begins with everyone gathering in the middle of the wasteland to discover that this new adversary is none other than an all grown up Chibi-Usa (calling herself Black Lady) with a massive chip on her shoulder. 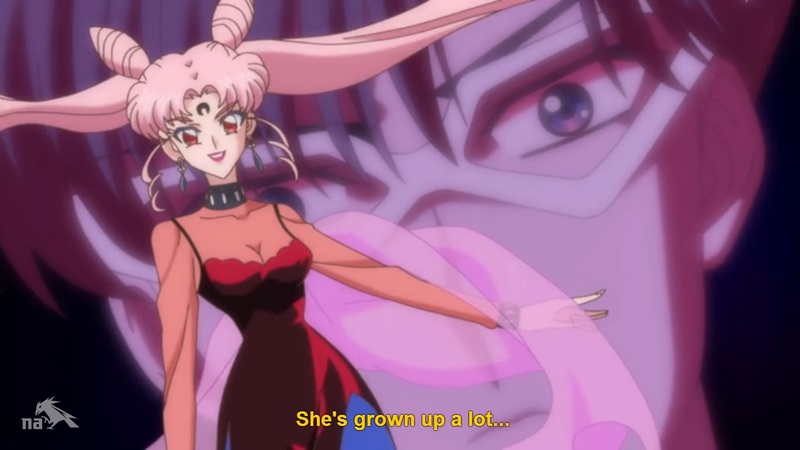 This entry was posted in Super Recaps and tagged anime, Artemis, Black Lady, Chibi-Usa, Dark Moon, Diana, Luna, Prince Demande, sailor jupiter, Sailor Mars, Sailor Mercury, sailor moon, sailor moon crystal, Sailor Pluto, Sailor Venus, Toei, Tuxedo Mask, Wiseman on June 21, 2015 by Matt Vetrano. You can find out more about the fighting game being developed by Mane6 here! This entry was posted in Procrastination and tagged Applejack, Fighting is Magic, Fluttershy, friendship is magic, Mane6, my little pony, Pinkie Pie, Rainbow Dash, Rarity, twilight sparkle on June 20, 2015 by Matt Vetrano.